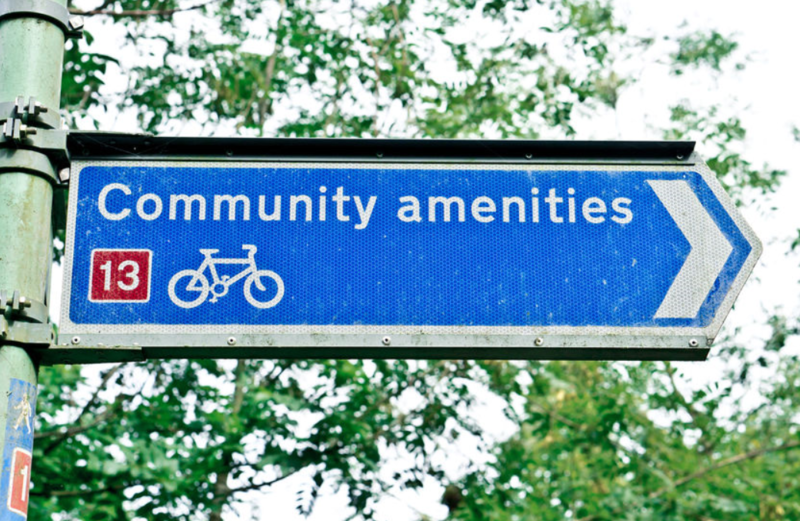 Neighborhood amenities to check before you purchase a home. 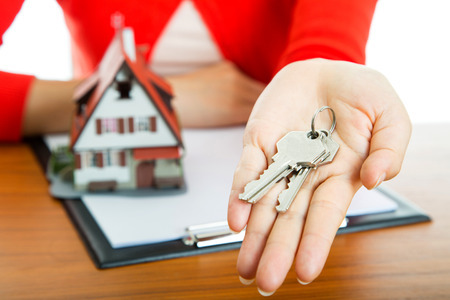 Before you begin your home search, partner with a real estate agent that is an expert in the area and has lived or worked there for a good number of years. 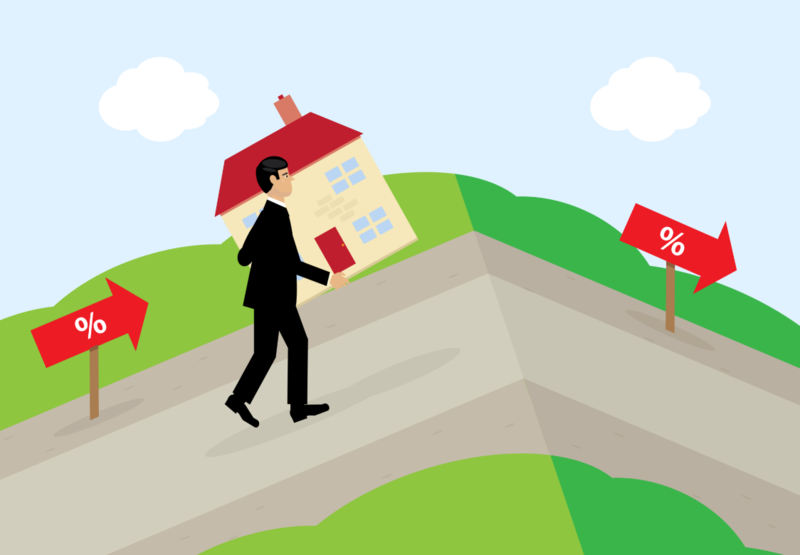 There experience and knowledge could be a lifesaver for you and can save hours of viewings in areas that don’t meet your needs. 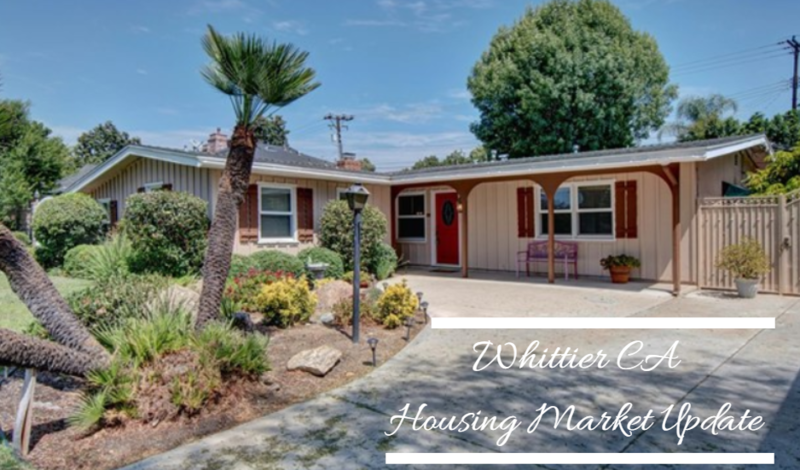 Need more information about the Whittier area? Contact us today. We’ll help you find the perfect home in the best neighborhood to suit all your needs.